My name is Clark Kee, the person who manages and maintains this place. This is a landing page that will introduce you to the websites of Artmic Studio. Let’s roll! 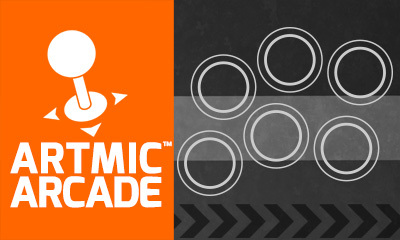 Arcade sticks are being used mainly in arcade game centers. Since I started playing fighting games in arcades, I only use sticks even when playing at home. I bought an arcade stick for every game console I owned. Eventually, an on-the-shelf stick is not quite enough, I finally built one myself and decided I should set up a shop selling the parts and accessories. This would be a simple shop for getting things to build or modify an arcade stick when open. No, the “DOA” does not stand for Dead on Arrival. Instead, this is a website dedicates to the 3D fighting game Dead or Alive 5 Last Round developed by Team NINJA, a division under the Japanese company Koei Tecmo Games. I started with this series since the first game and have created several fan sites after playing the iconic DOA2 arcade version. 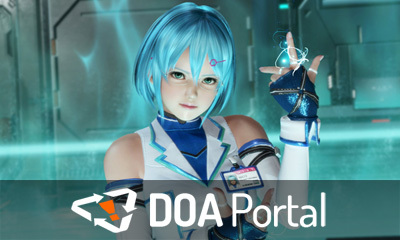 After closing down my previous DOA site in 2008, I recreated this one from scratch in 2014. 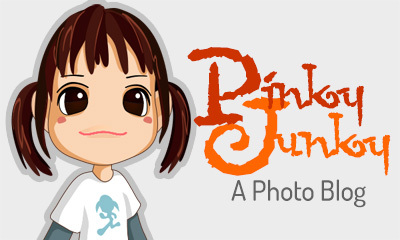 The word “Pinky” in the name came from a series of now-defunct Japanese toys call Pinky St. They are cute little 4-inch-tall figures. You can call them dolls but I call them “action figures” even though their limbs are not movable. I used to collect them and have a website for displaying the photos I took of these toys. This is a renewal of that site after many years but has since become my personal blog. I now post photos and trailers there. 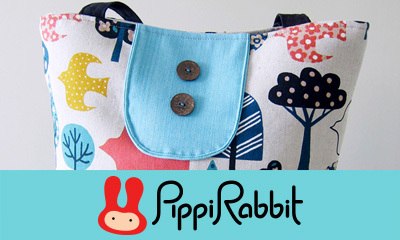 PippiRabbit is a species of rabbits that reside in South-east Asia and are red in color. Okay, it is actually a brand name behind a series of finest custom-designed handmade bags, pouches and wristlets. This is the shop that sells these items and some other handmade stuff. I helped to develop the shop and is still managing the back-end. The characteristics of handmade products are the uniqueness and exclusiveness. Once sold is sold. Better hurry up.